Here is my selection of talks that are actually worth watching if like me, you are raising little world citizens and are not sure where you come from any more. 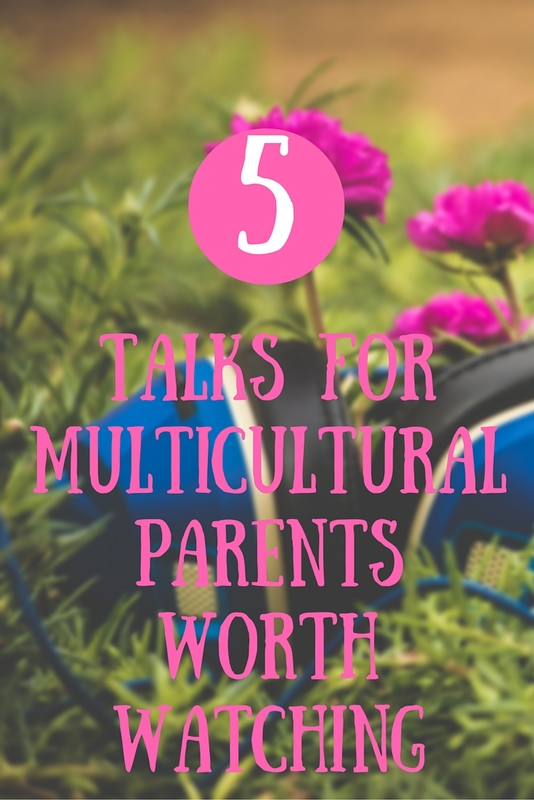 I have selected for you five talks I really love and some of those I have watched (listened to) several times. 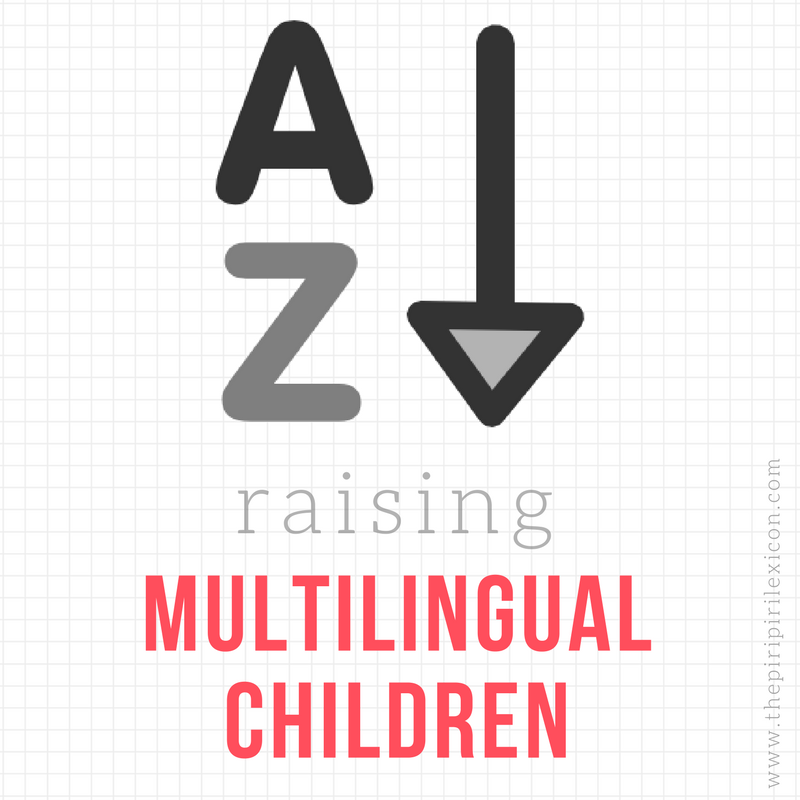 A really short and sweet poem for all those parenting multilingual children or who have grown up with multilingual parents. Funny and oh so true. If you are a Spanglish speaker, you will love it. A slightly spooky story of a researcher who wired his home to track his son's language development: a linguist's heaven. He presents some really fancy technological ways he tracked his son's words. fascinating research. Pico Iyer on the problems of defining home, his love of travelling and standing still. This talk speaks to my soul and what I love. Some inspiring food for thought for "the fifth nation on earth": those of us who live outside of their passport country. Maybe not the greatest talk ever, but the idea is really lovely and one we could all aspire to (whether for us or for our children). Her approach is a little naive and a little English-speaking world centred but still a good one to watch/listen to. And I have kept my favourite talk for last. I am from France. But really that is not true. "How can a human being come from a concept?" Do you ever have that problem when introducing yourself to others? I love love her approach to define yourself and introducing yourself to others. 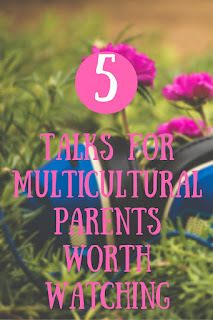 A really lovely talk for expats and (parents of) Third Culture Kids. 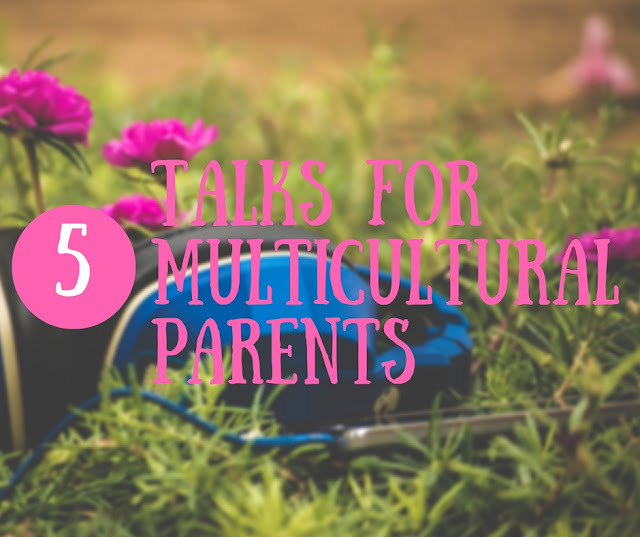 Have you got any favourite talks? Please leave them in the comments.